If you’re looking for high quality and personal service, you’ve come to the right place. 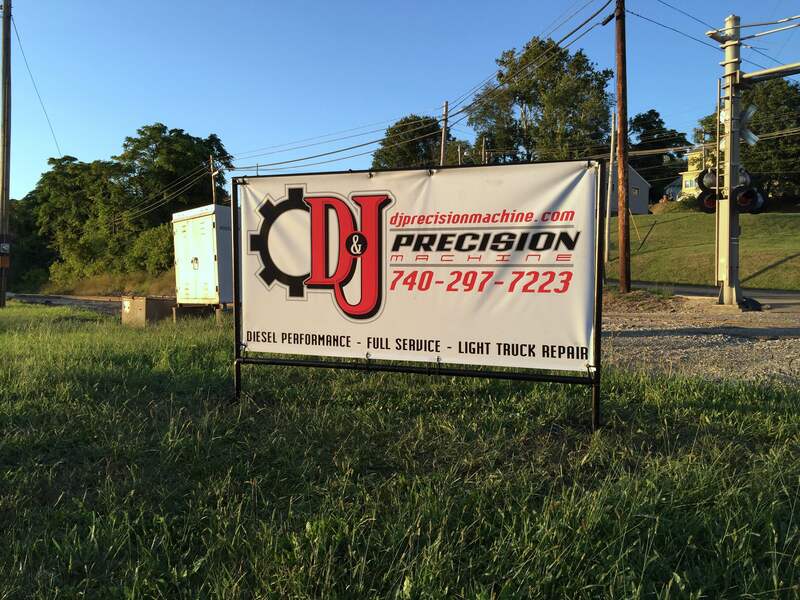 At D&J Precision Machine LLC we’ll give you the attention and personal service you’ll come to expect and enjoy. We offer the best in services. Our rates are competitive, with no hidden fees. Our employees are friendly and will be there to help you every step of the way.